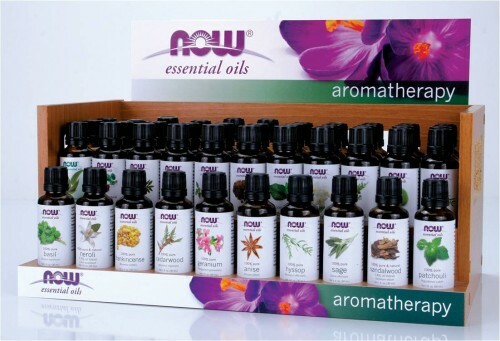 The early 1900’s, significant period in the development of essential oils and their therapeutic applications. Aromatherapie: Les Huiles Essentialles Hormaones Vegetales, was translated into English. Maintaining consistent quality in natural products like NOW® Solutions Essential Oils is a complex process, especially as supply changes from season to season. Because identity and purity are key attributes of any essential oil, testing for these attributes is the best way to ensure an oil’s quality. Do not exceed 30 drops per 1 oz. NOW Solutions identity and purity testing program uses four individual tests. To explore each test in more detail and to learn the designation between Food Grade and Therapeutic Grade oils, CLICK HERE. Most Alive, Morning Sun and Supplements Plus stores carry the majority of the Essential Oils, and if we do not have the specific one we will get it for you!